Frizz Ease has been a staple in my haircare routine for as long as I can remember. Having curly hair can be such an inconvenience, but I have found products to make my curls wearable and as unfrizzy as possible - see what else I use in this post. 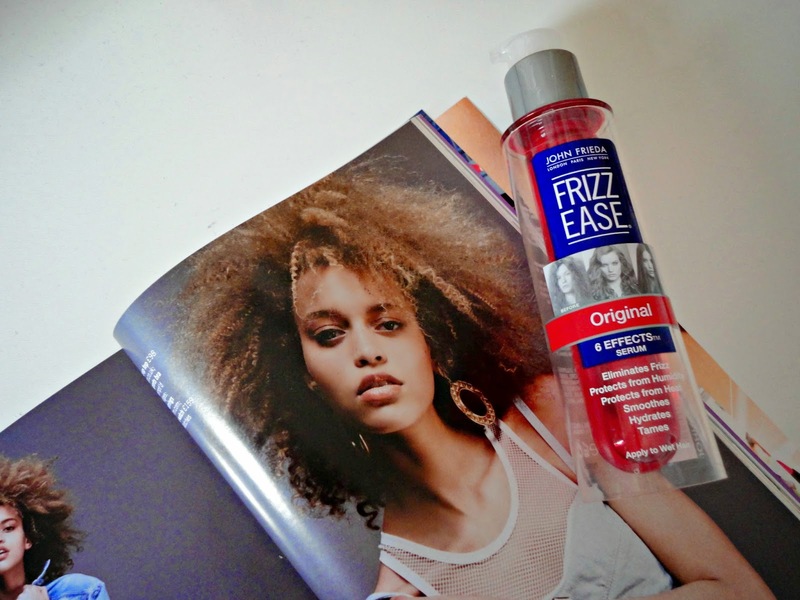 Frizz Ease recently repackaged and came out with a few new formulas, but I just went for the Original serum. I mainly use Frizz Ease on wet hair before I blow dry it, but it can also be used on dry hair to add some extra shine and further prevent frizz. Considering there are much pricier products that do literally the same thing, this is a great budget buy (at £6.29 for 50ml) that you can pick up at your local supermarket!